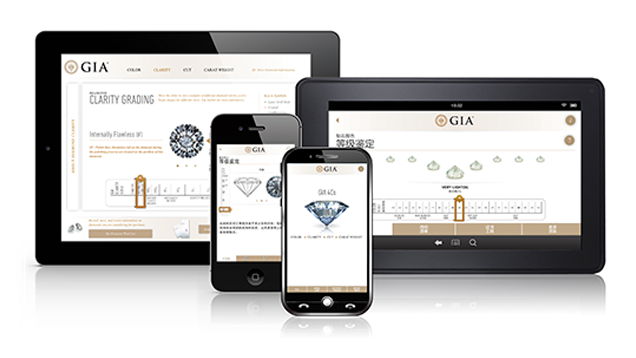 The prospect of purchasing a diamond may seem daunting, but through GIA, an unbiased authority on diamonds, you have several handy resources to help you select the highest quality diamond. First up, an overview of the 4Cs: Color, Clarity, Cut, and Carat Weight. 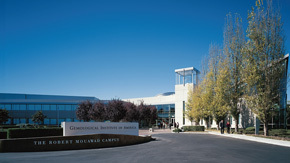 GIA created the 4Cs (Color, Clarity, Cut and Carat Weight) as a universal method for establishing the quality of any diamond, anywhere in the world. The 4Cs means two very important things: diamond quality can be communicated in a universal language, and diamond-buying consumers can know exactly what they are about to purchase. 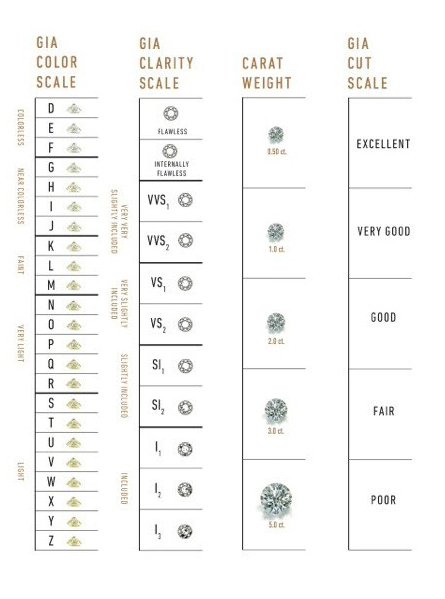 Interested in learning more about how to buy a diamond? Stay tuned for next week’s tutorial on diamond color or check out these great 1-minute videos on the 4Cs: Color, Clarity, Cut and Carat Weight.